354 players and 590 games in the past day. 43 changes by 8 contributors in the past month. 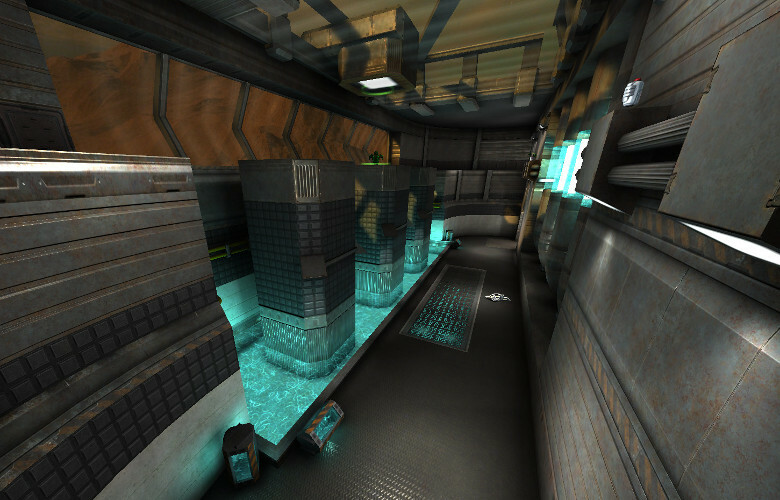 Xonotic has 9 core weapons and 16 full weapons in its armory. Each has a primary fire and a UT-like secondary fire. They are each useful in particular situations, so weapon choice is critical. 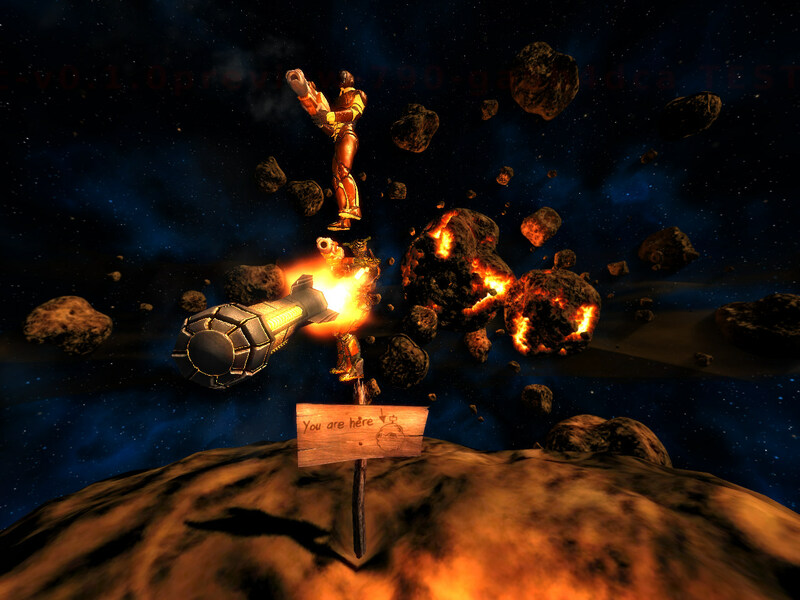 Frag away! 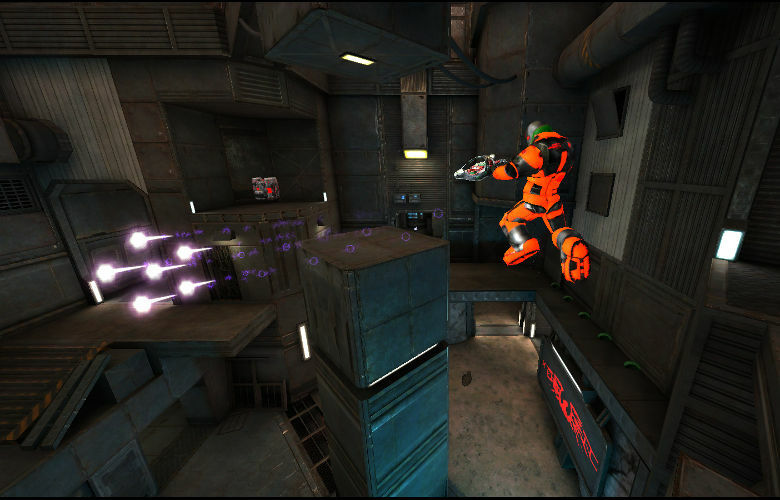 Through the support of our diverse community Xonotic has a huge variety of game modes for you to play. 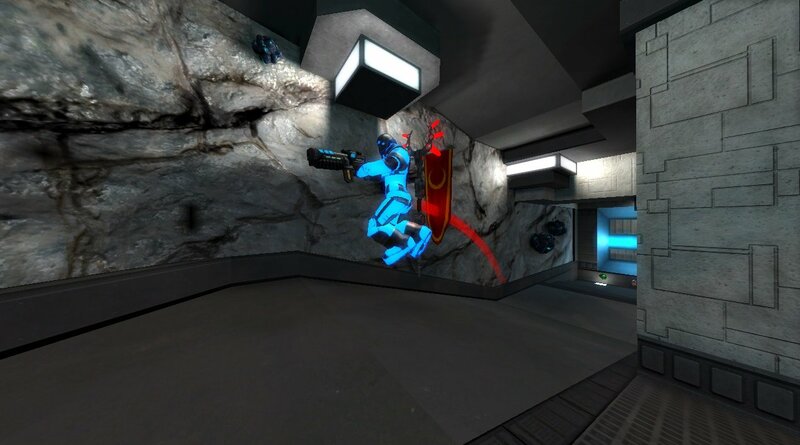 There's the normal game modes you'd expect from an arena shooter like Deathmatch (FFA), Capture The Flag, and Clan Arena, plus more whacky modes like Nexball and Freeze Tag. 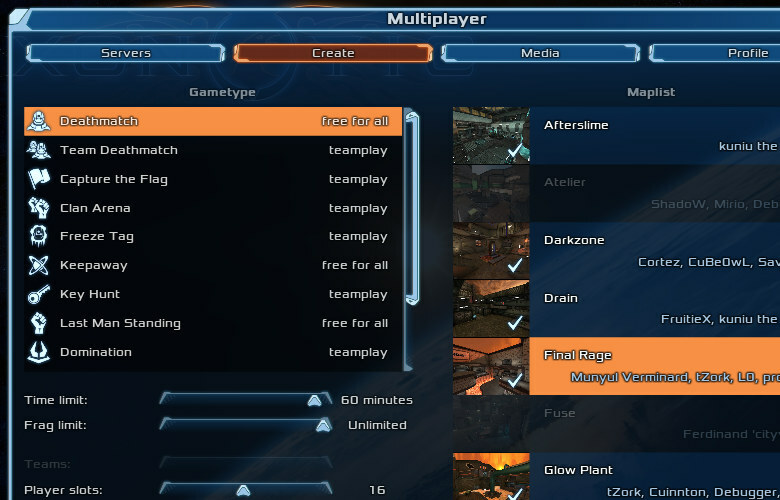 Multiplayer Race is also supported! 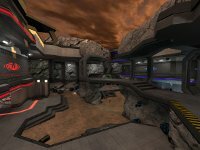 Xonotic ships ready to play with 25 official maps, with dozens of community-made ones just a click away. 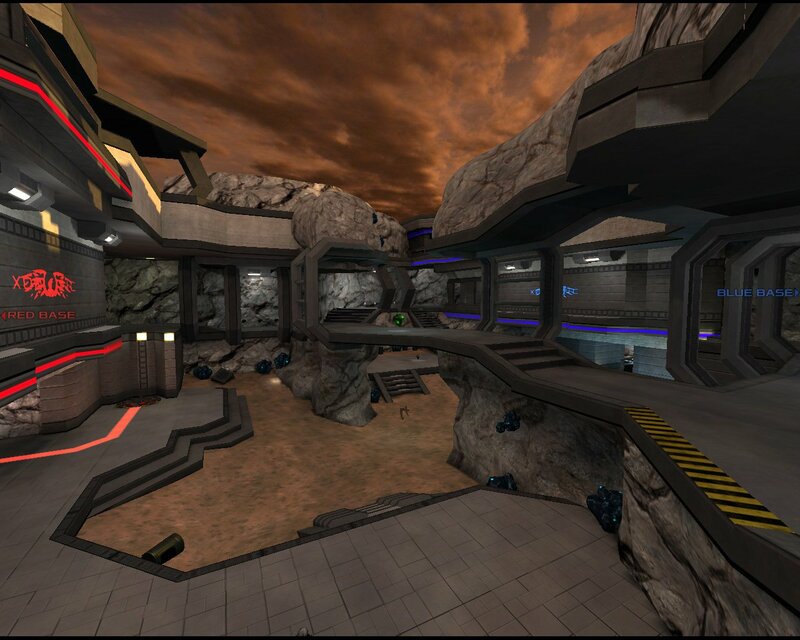 Classic Nexuiz maps are also supported, including those converted from Quake 3! 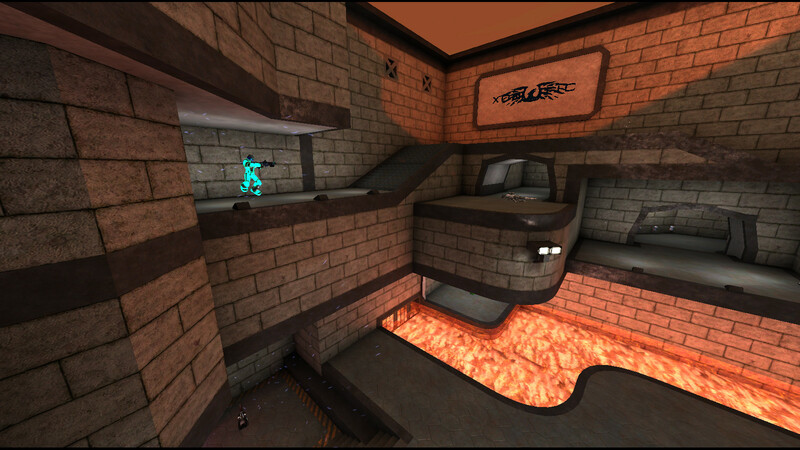 Those interested in making maps of their own can use our map editor, which also ships with the game. Track your progress with XonStat, the integrated player statistics application. 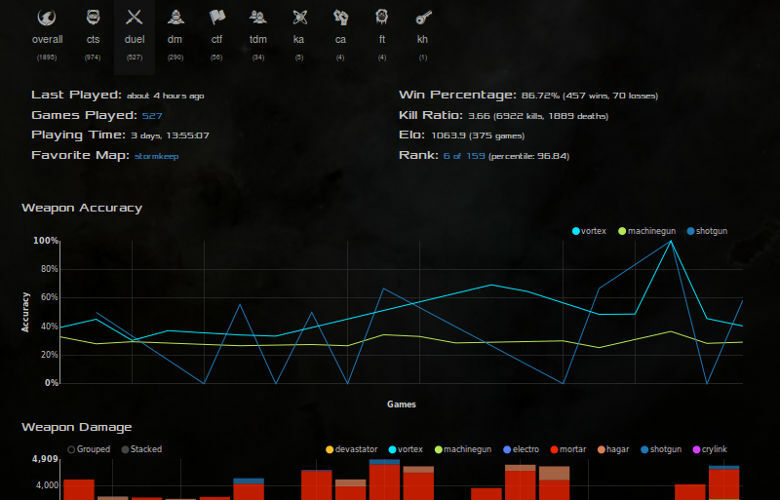 See vital stats like your kill:death ratio, weapon damage and accuracy, and recent games. Tracking is completely opt-in, and no login is required! 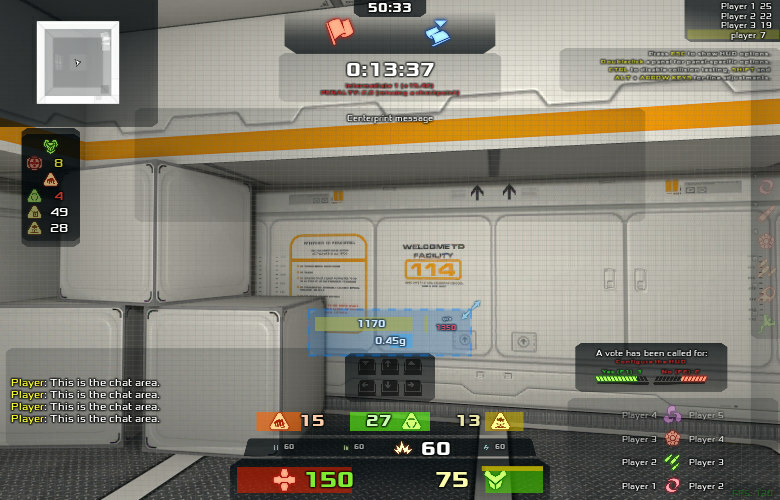 Tailor the information on your screen to what you’re used to with our easy to use HUD editor. Stick with the defaults, add all the whiz-bang widgets, or go minimalist – it is completely up to you! 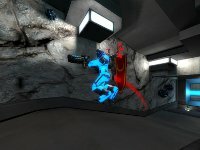 Xonotic is easy to learn but hard to master! We strive to provide thrilling action for the casual player but also e-sport opportunities for those interested in friendly competition. 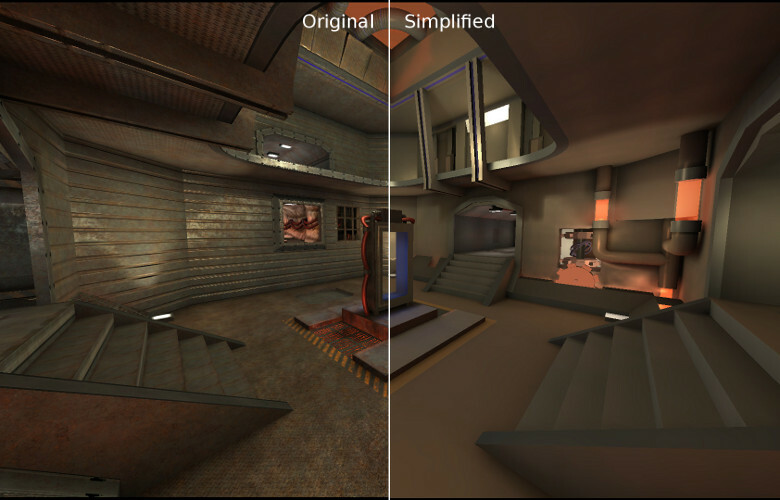 Features such as simple items, fully customizable configs and servers, a functioning anticheat system, spectator mode, and the opportunity to watch and record games make Xonotic appealing to competitive players. When We're Not Fragging, We're Social!